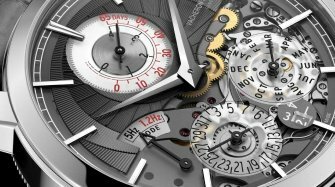 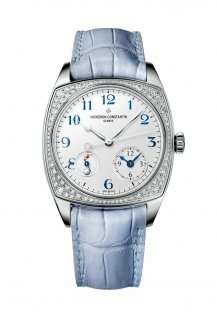 Take a closer look at this new Vacheron Constantin's timepiece that was unveiled at the SIHH 2019. 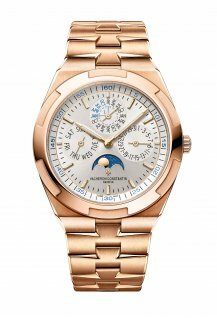 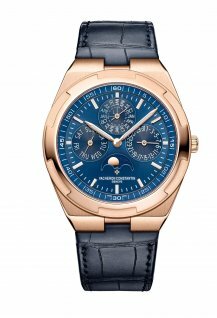 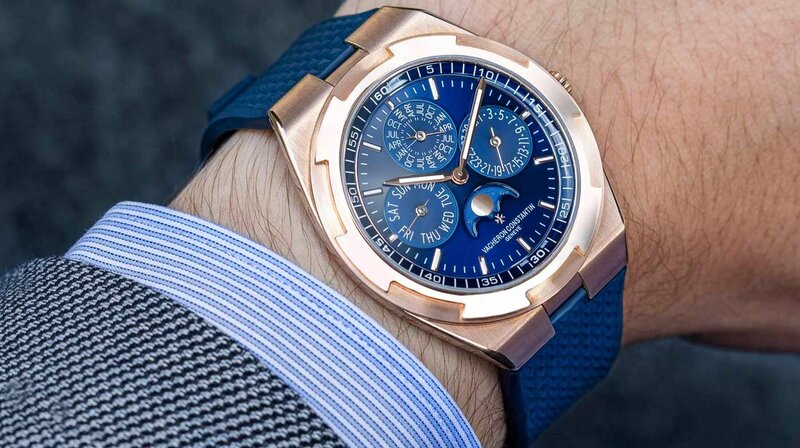 Available in an 18K 5N pink gold case measuring 41.5mm in diameter and only 8.1mm in thickness, this Overseas perpetual calendar ultra-thin watch features a translucent blue-lacquered dial with sunburst satin finishings. 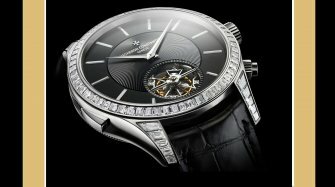 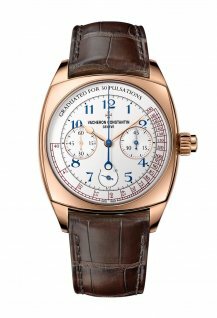 The Vacheron Constantin 1120 QP calibre, an ultra-thin mechanical self-winding movement, beats at the frequency of 2.75 Hz while enjoying a 40-hour power reserve. 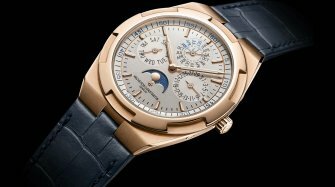 It drives indications of the hours and minutes, perpetual calendar – day of the week, date, month and leap year on a 48-hour counter – along with moon phases. 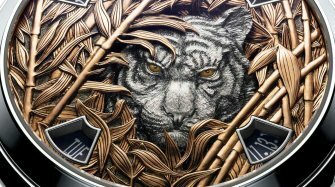 Also unveiled at the SIHH 2019 is an all-gold version with a silver-toned dial.